What is up with the rising gas prices? I’ve seen a $.30 increase in the last couple of weeks. During spring, oil refineries conduct annual maintenance and prep for transition to “summer blend” fuels. This decreases gas production, and, if you understand economics, decreased supply leads to higher prices. It’s TAX day in the US. Is everyone all done? I dont file taxes. I just got tired of the paperwork. LOL. Besides, if Trump can do it, why not? Going to pass today, I don't want anything to do with my ex spouse. Something else you and Yin could do when you come over for movies. We get dolphins in the morning. Well, I love watching dolphins and eating pecan pie, so I'm in! I can go with this day. Let’s skip the ex spouse day. I'm in for everything BUT ex spouse day. I can't justify that. I just walk away in the middle of the conversation. It doesn't fix their rudeness but they still get the point. I try to stay clear of such people. If I really needed to tell them something, I might send an email or a note in the mail. Knowing that they usually do that I preface what I'm going to say with... " This might be a long story and I need time to give you all the info. " Omgoodness people like that annoy the H out of me. Every day is gardening day. Their astonishment usually provides a window of silence to speak. If the discussion wasn’t all that important anyway, I’d abandon it. It’s actually an ion-charged electrolyte paste, but the answer is spot on. More-or-less retired businessman, veteran, college grad, lifetime martial artist, and adamant freethinker. 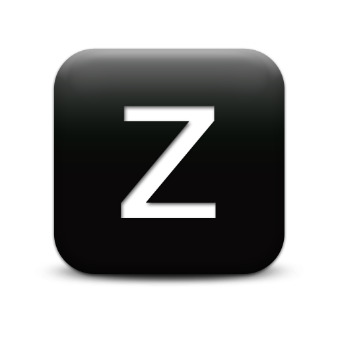 Formerly known as Z on this and other sites. Resident of the fabulous Florida Gulf coast, I'm a proud father of five and grandpop of two. I describe myself as an undaunted skeptic, a rabid disciple of learning, knowledge and motorized watersports, and Master of my Domain,...mostly.